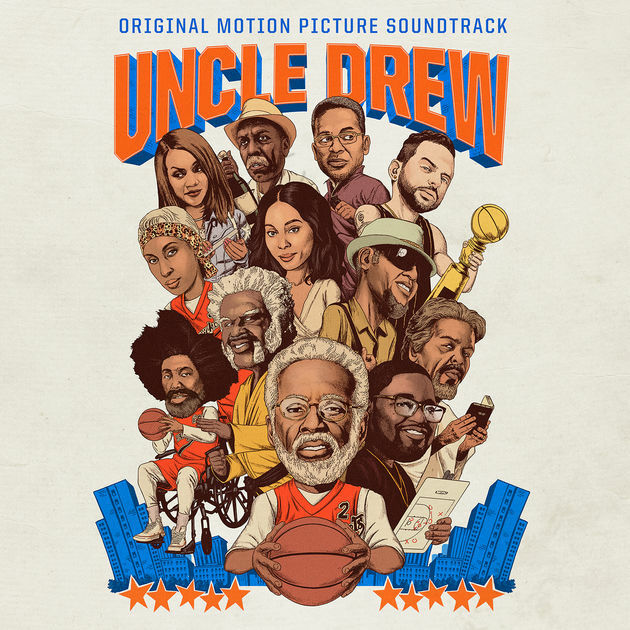 We have already heard a bunch of songs from the Uncle Drew soundtrack but the full thing is now available everywhere tonight. The star studded soundtrack, released through RCA Records, features guest appearances from Logic (‘Ballin’), ASAP Rocky (‘Cocky’), Dipset (‘Stronger’), Wiz Khalifa (‘What’s The Play’), Khalid (‘Stay’) and even Kyrie Irving (‘Ridiculous’). G-Eazy, Yo Gotti and YBN Nahmir have also released a music video for their collaboration ‘1942’. The movie hits theaters June 29 but the soundtrack is now out for streaming. Hear it below.